Having over 4000km of coast and the isolated Easter Island, Chile has plenty of water for divers to explore. Just south of Manila, Puerto Galera is easy to reach and part of the “Coral Triangle”, which has one of the highest marine biodiversity in the world. Puerto Galera has all the critter finding a muck diver could dream, colorful reefs full of fish, fabulous resorts, great food, and exciting nightlife. 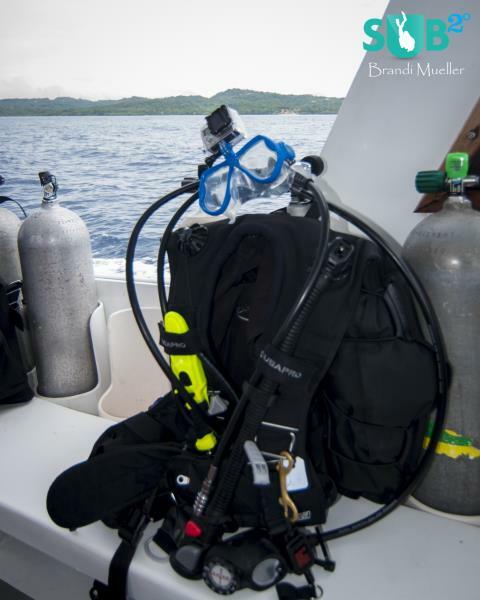 With so many coastlines, the Dominican Republic has a ton of dive sites. 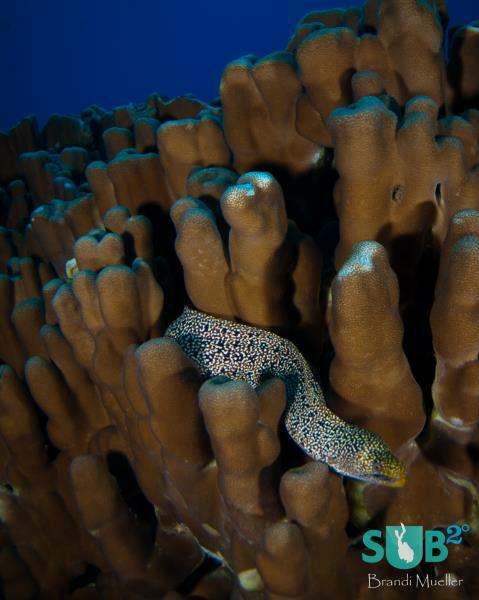 Shallow reefs provide excellent areas for beginner divers and wall dives, wreck dives, and even cave dives are there for the advanced diver to explore. 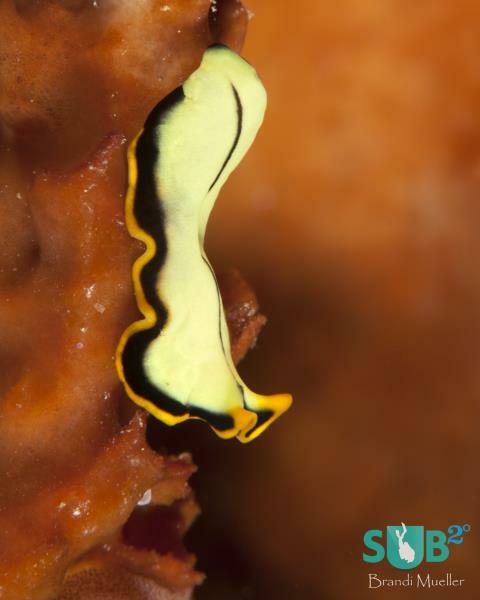 Nudibranchs, nudibranchs, nudibranchs. They get all the glory. But what about the flatworms? 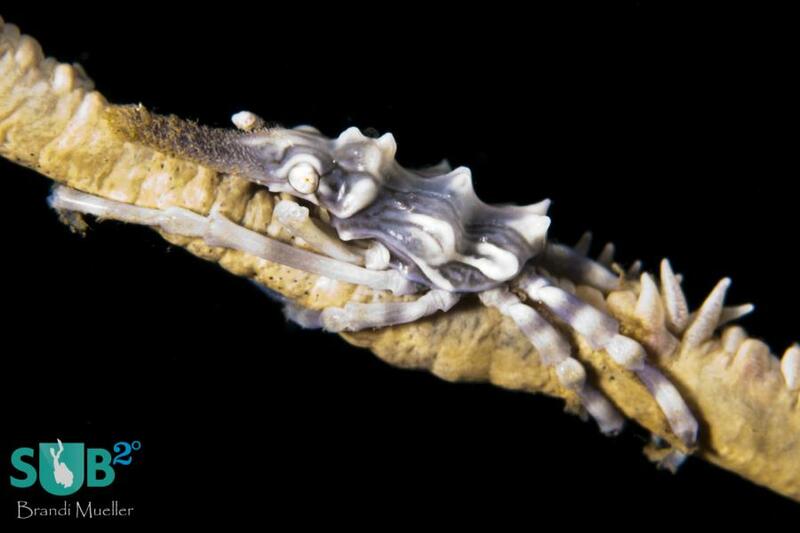 Often confused for nudibranchs, these guys hold their own as some of the prettiest (and weirdest) ocean creatures. 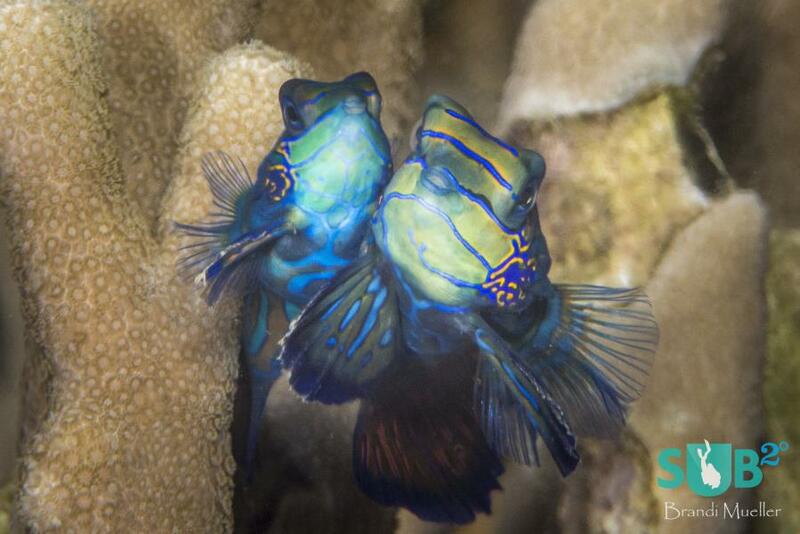 On the reefs of the Pacific, twilight marks the beginning of the mandarinfish courtship dance. A male begins dancing, and if he’s desirable, an interested female will join. Just before the sun sets, the two fish will rise up out of the reef together to mate, cheek-to-cheek. When boy meets girl in the world of seahorses a beautiful and often extensive courtship occurs. They change colors and entwine their tails. Then they rise off the seafloor and the female deposits her eggs into the male’s pouch. Wait…the male gets pregnant? 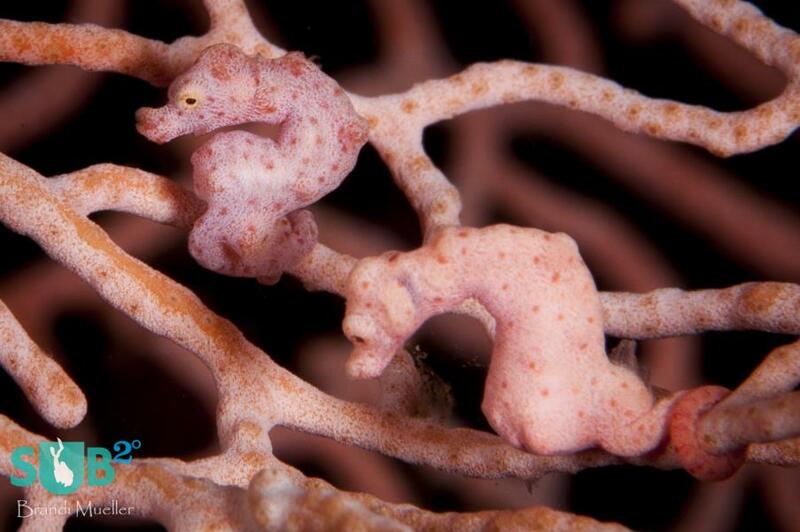 Keep reading for more on seahorse love. 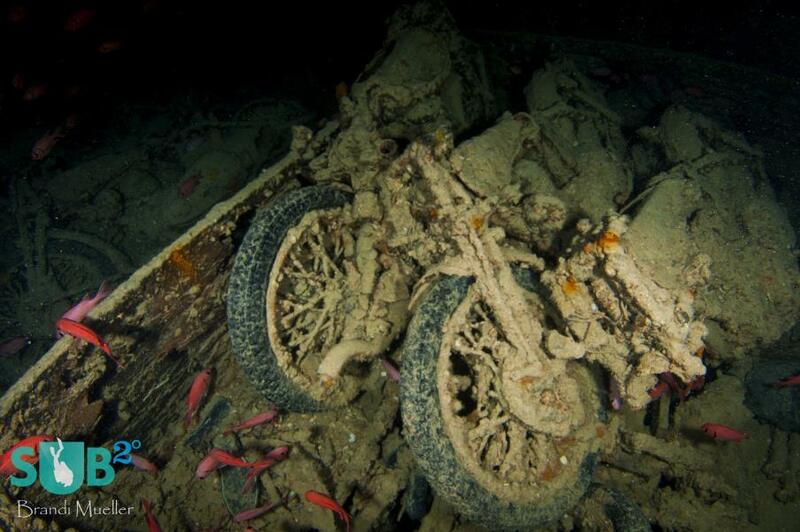 The SS Thistlegorm rests at the bottom of the northern Red Sea. Bombed and sunk during World War II, this ship was first discovered by Jacques Cousteau and then forgotten about till the 1990s. Now it is the Red Sea’s most famous (and most dived) wreck. GoPro cameras become more and more popular everyday especially as the quality of the photos and video they can produce increases. 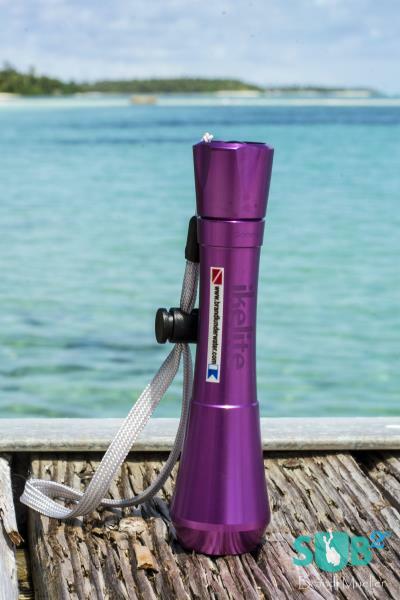 Everyone loves them, divers included. Sandmark has come out with a mask that is built to mount a GoPro camera, making it easier than ever for divers to capture the amazing underwater world. It's happened to every diver a some point, the moment when you realize you have the same gear as other divers and you're not sure which belongs to you. One way to keep your gear organized and safe is with personalized waterproof stickers so everyone knows which gear belongs to you. This past week was the 2014 DEMA (Dive Equipment and Marketing Association) yearly gathering in Las Vegas. 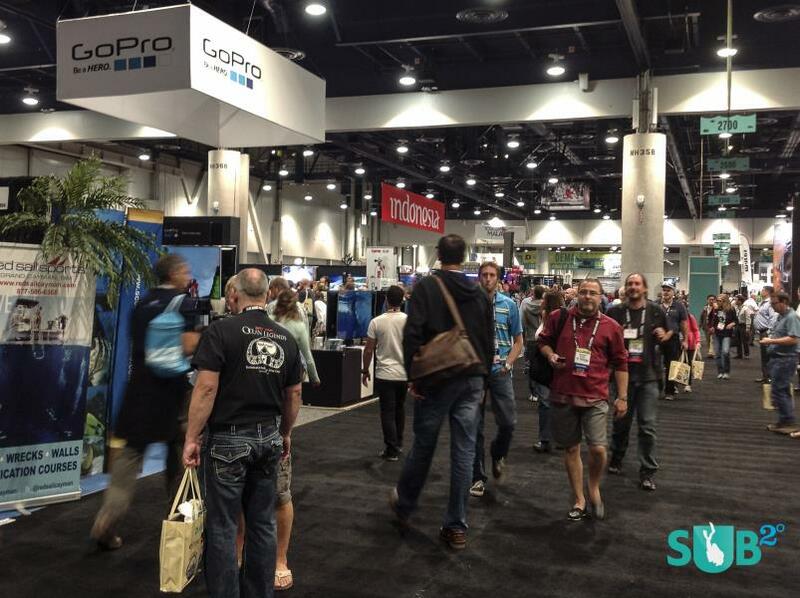 The trade-only event for dive professionals is a four day extravaganza of all things diving. Here are 5 highlights of the event for me. Diving and photography are my passions and I've been lucky enough to be diving since I was 15 years old. Currently I'm a PADI IDC Staff Instructor and have been instructing in the Caribbean, Hawaii, and the South Pacific for 9 years and have a USCG captain's license. I love sharing the underwater world through words and pictures and whenever possible, showing people my favorite dive sites. Snorkel with millions of non-stinging jellyfish in Palau's Jellyfish Lake. 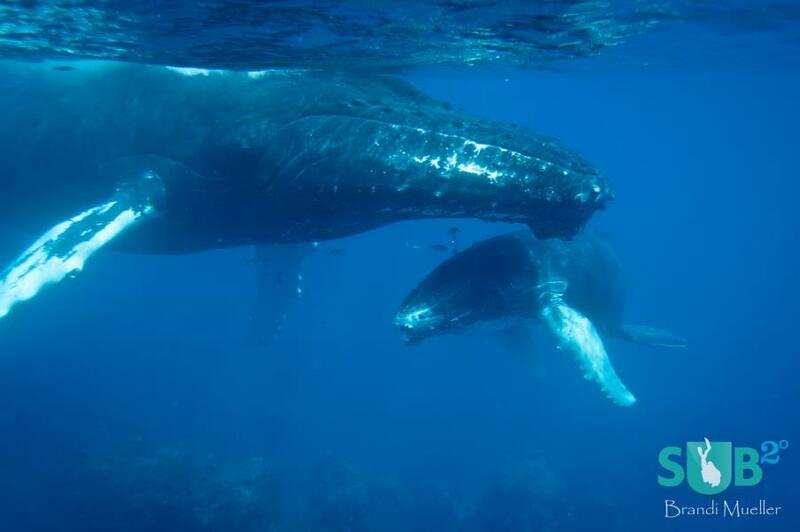 The Sub2o, Dive Advisor’s online publication, is a collection of informative and entertaining stories written by experienced and passionate divers that love to document the underwater world.